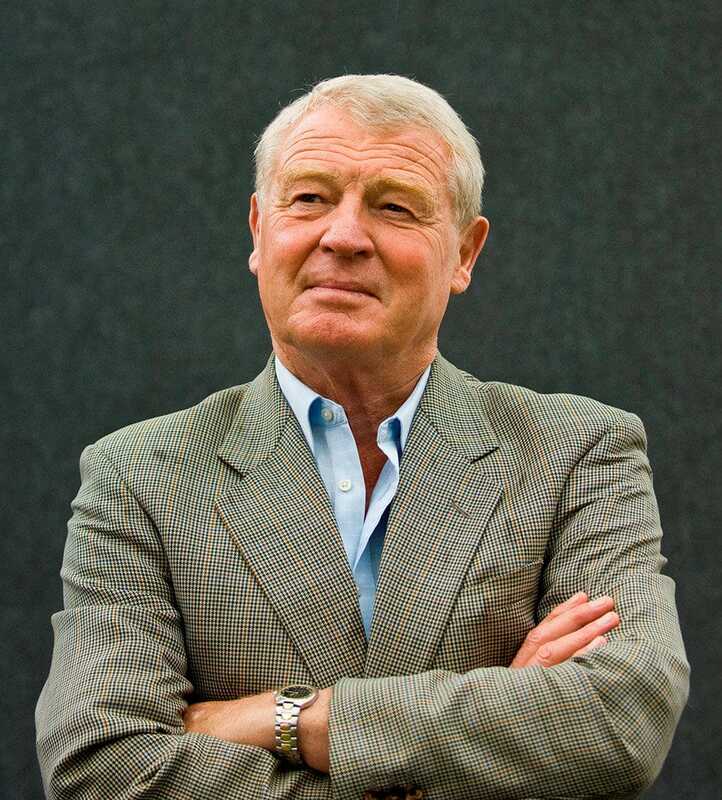 Paddy Ashdown GCMG KBE is one of the UK’s best known and most respected political figures. Born in New Delhi, Ashdown spent his childhood between India and Britain. He joined the Royal Marines in 1959, and became a member of the Special Boat Service. He went on to study Mandarin at Hong Kong University, and then spent five years as a British diplomat. He entered the House of Commons in 1983 when he became Liberal MP for Yeovil, and in 1988 he became the first leader of the merged Liberal and Social Democratic Party, a post he held for 11 years. He received a knighthood in 2000, and entered the House of Lords a year later. During the conflict in Bosnia and Herzegovina, Paddy was one of the leading advocates for decisive action by the international community. He became High Representative for Bosnia and Herzegovina from May 2002 until January 2006. THE CRUEL VICTORY marking the 70th anniversary of the Vercors Tragedy in 1944 was published by HarperCollins in 2014. Paddy is now working on a new book about the resistance in Bordeaux between 1942 and 1944.